Looking for Dr. Gilani in North Vancouver? 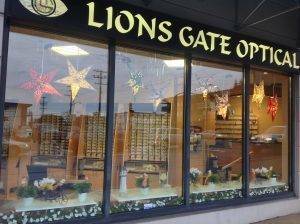 On the other side of the Vancouver Harbour, Lionsgate Optometry & Optical is conveniently located to serve North Vancouver, West Vancouver, North Shore, Lynn Valley, and Lonsdale. Dr. Gilani and staff are waiting for your visit!